About a year ago, Chad left on a business trip and I was left to figure out what to cook for dinner for several nights. The problem was that my cooking skills were limited. 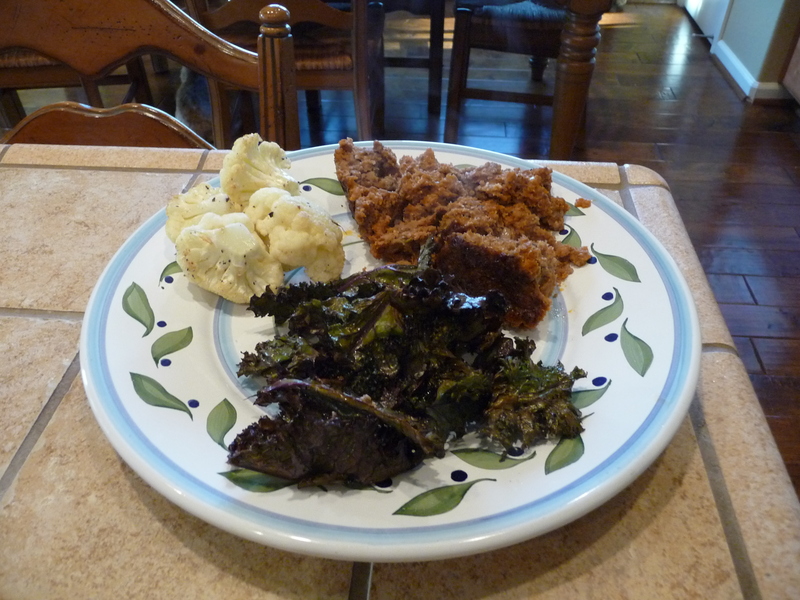 We had been eating Paleo for about a year, and he did all of the cooking. While he was gone, I did manage to pull together some gluten-free meals for the kids, but they end up being processed foods with minimal nutrients. That same week, the girls and I were treated to dinner by my friend, Kimberly, a busy mom whose husband was also traveling. 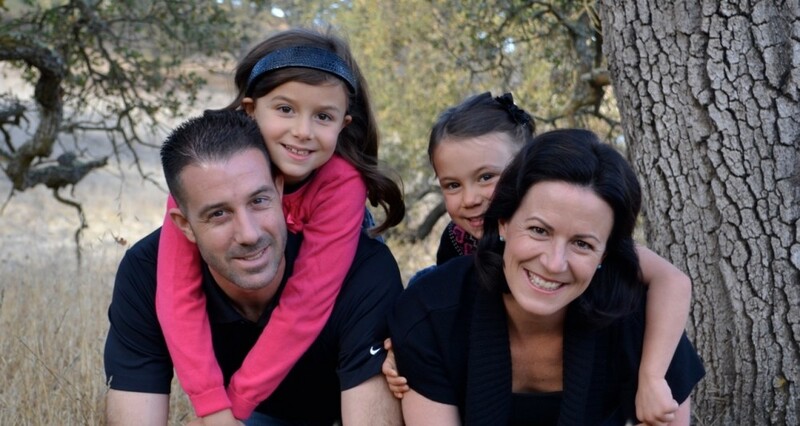 When I saw my kids gobble up the colorful fruits, vegetables, and roasted chicken that she had prepared, I was motivated to face the challenge of cooking a healthy dinner for my family. A few days later I was trying recipes from Everyday Paleo and teaching myself the basics. After about a year of following recipes, instruction from Chad, and lots of practice cooking Paleo dinners, I’ve mastered a few quick options (they’re too easy to even be called recipes) that have become family favorites. Peel a sweet potato and slice it in half. 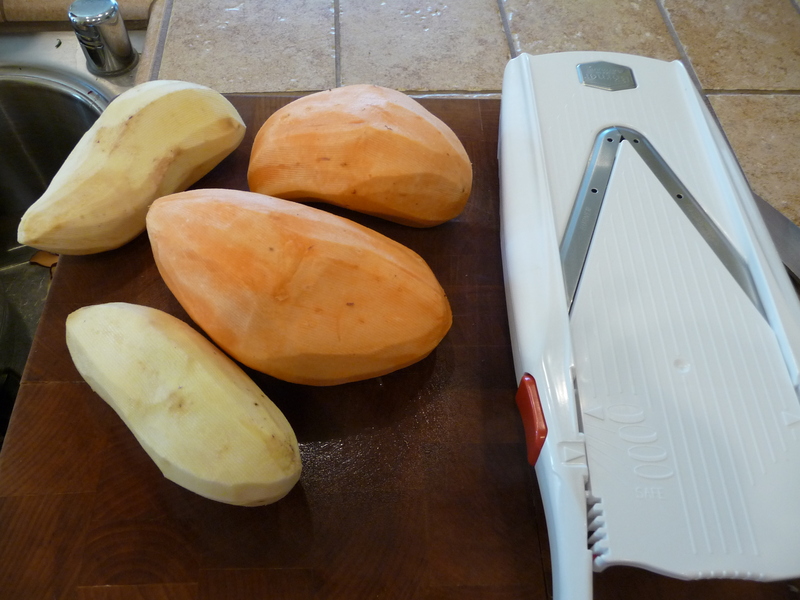 Place the flat half on the thinnest setting of a mandolin slicer and slide across (carefully!) to create thin chips. 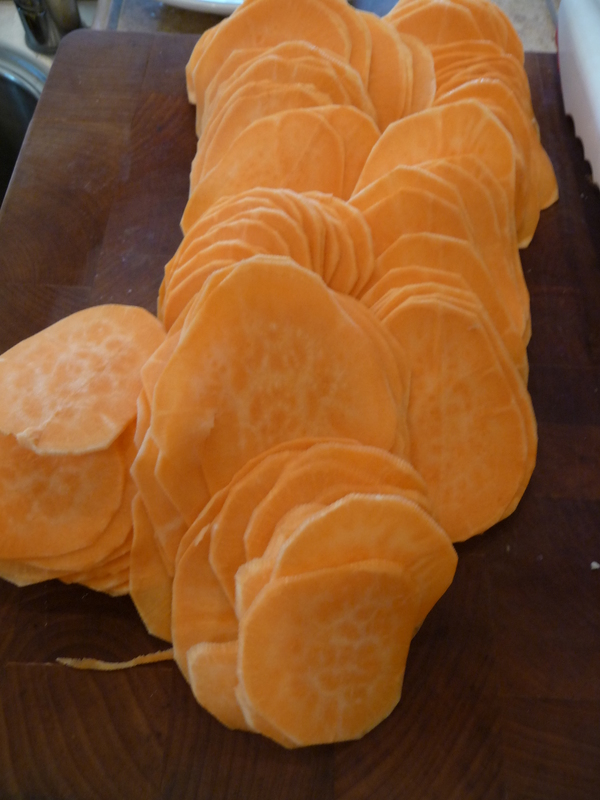 If you don’t have a mandolin, use a sharp knife and try to get the slices as thin and even as possible. Take 2 to 3 tablespoons of coconut oil and heat in a skillet on medium heat. When the oil is hot (not smoking), place the sliced sweet potatoes in the oil. The thinner chips will cook very quickly (1-2 minutes per side). 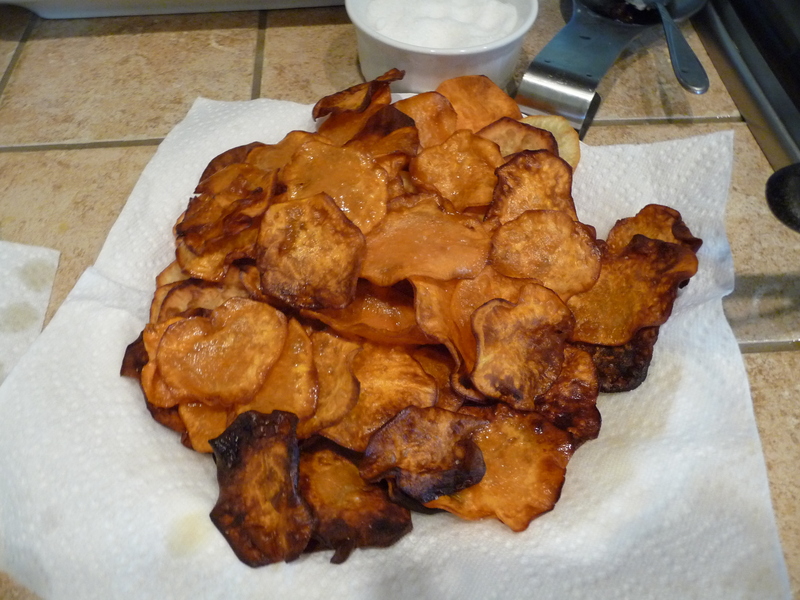 Flip over the chip with tongs when the edges begin to look golden brown. 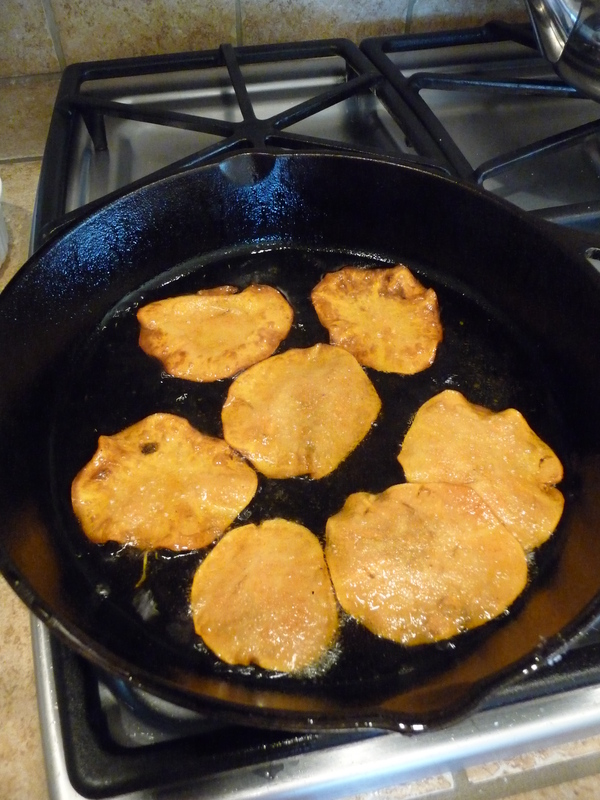 Cook 1 to 2 minutes per side and place them on a paper towel next to the pan. Sprinkle the chips with sea salt and cinnamon. If you cook a big batch of these, use them for kids’ lunches, snacks, or this Everyday Paleo Spanish Tortilla recipe. 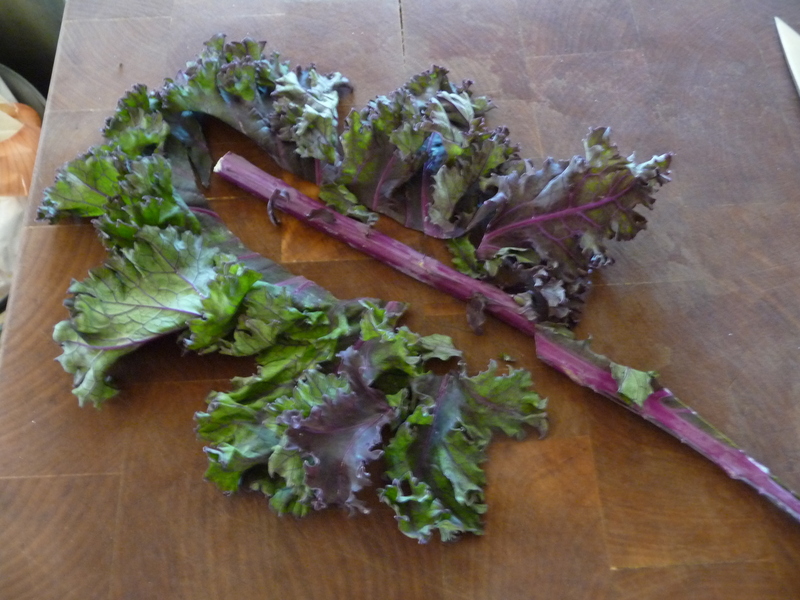 A bunch of kale from the grocery store or local Farmer’s Market is a weekly staple for us–cost-effective, loaded with nutrients, and versatile. While I love kale sautéed and cooked like spinach, my girls gobble up kale chips. Charlotte recently said kale chips were her favorite vegetable. 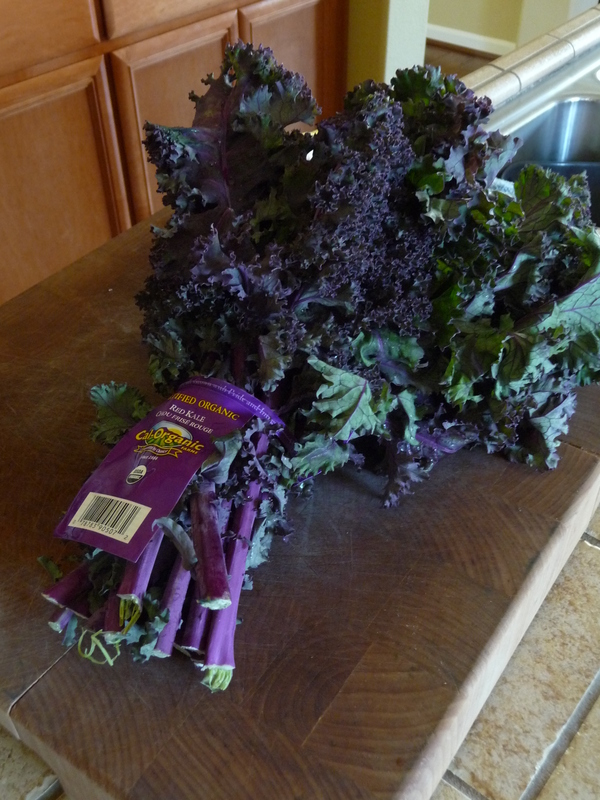 Wash a bunch of kale and remove the leaves from the stems. Discard the stems, dry the leaves with a paper towel, and chop the leaves into chip-sized pieces. Toss the leaves in a bowl with olive oil, salt, and pepper. Use as much oil as you would if you were tossing a salad. 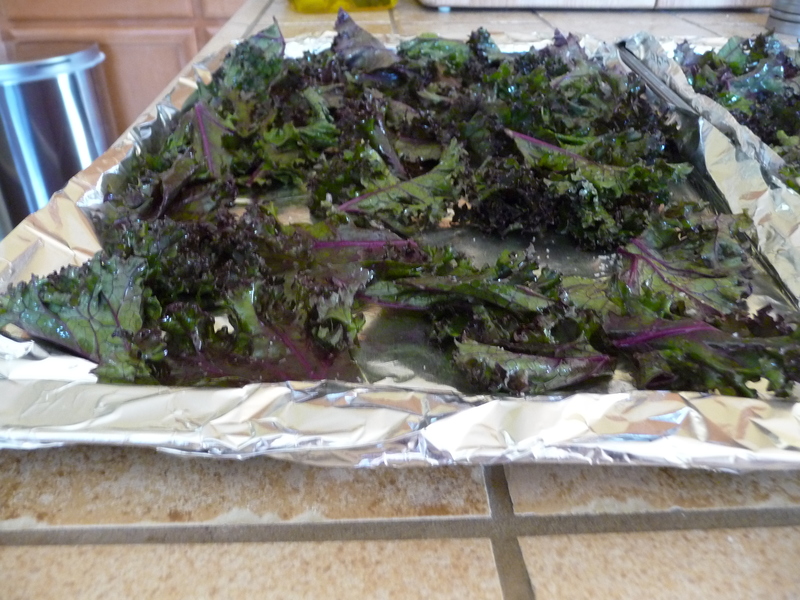 Place the oiled leaves on a cookie sheet. I baked mine in an oven with the rest of my dinner at 350 degrees for about 15 minutes. (a higher temperature like 400 degrees also works for about 12 minutes) The chips are done when the edges are brown, not burnt and the leaves look crispy. Sprinkle with some more sea salt, if desired. This is one of the veggies Kimberly prepared the night she hosted us for dinner. It has become a quick and easy option that is my go-to veggie when I know we are going to walk in the door starving. If I already have a protein cooking in the slow cooker, this side dish can be made in 5 minutes. Boil a small pot of water. Using a bag of carrot chips from the produce department of your local grocery store, put 1 to 2 handfuls of chips in the boiling water with a teaspoon of honey and a pinch of salt (if desired). Boil chips until tender (about 3 to 4 minutes) and top with some grass-fed butter. These are also great for sneaking veggies into some lunches at home. 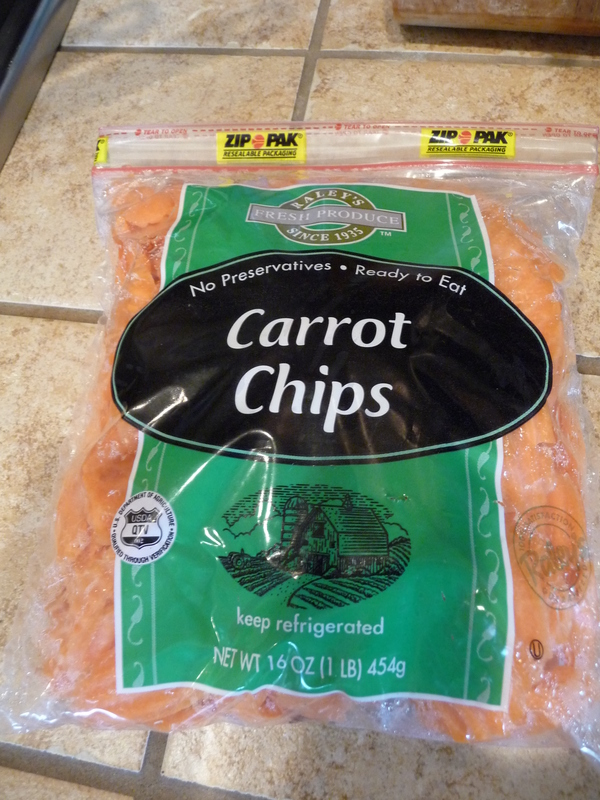 Add them to school lunches if your kids like cold and crunchy carrots. Serve any of these side dishes with a fruit salad and a healthy protein to make a delicious and easy Paleo meal. Feel free to share your quick and easy family favorites in the comments below. 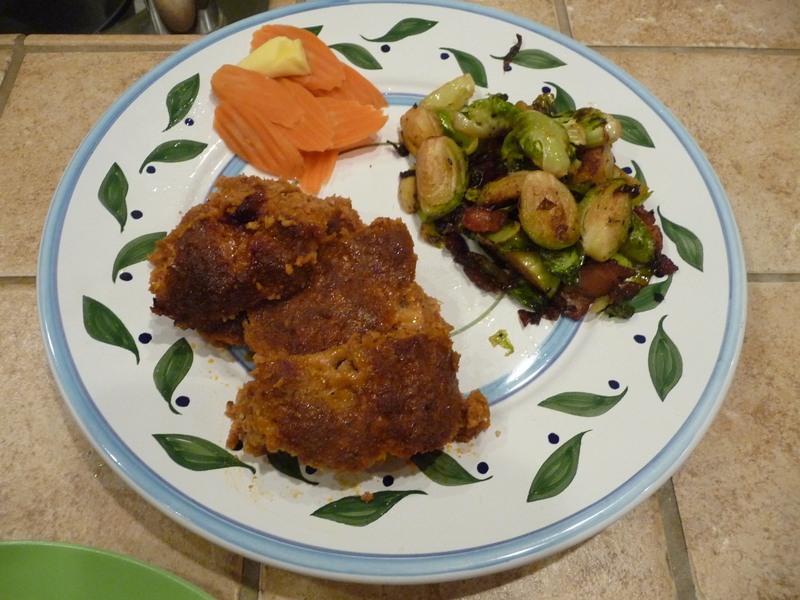 This entry was posted in Meals, Recipes by peacelovepaleo. Bookmark the permalink.